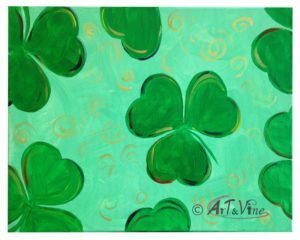 For 2019 we are again offering an Irish themed Sip ‘n’ Paint session. 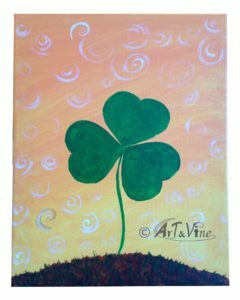 This session is led by Connie Pratt, owner of Utica’s Art & Vine. 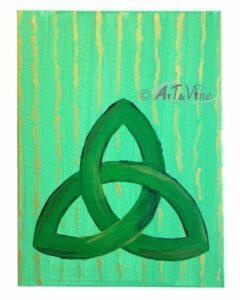 Attendees will be able to choose from two Irish themed paintings on a 12″ x 16″ canvas. A glass of wine or beer is included with the $25.00 fee. Tickets are available at the information booth at the festival. This event will be held at 2 PM on Saturday July 27th in the festival Cultural Building.